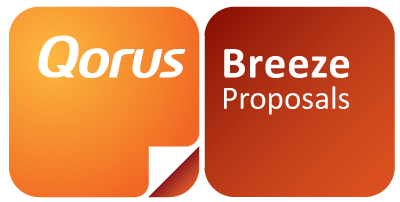 1) Log in to your Breeze Proposals dashboard. 3) Click on the Install Add-Ins button. NOTE: All instances of Microsoft Office must be closed prior to installation. 5) Once you have selected the appropriate version of the Breeze Panel add-in click on the install button. 6) The Breeze Panel installation will launch and install the new add-in on your machine.